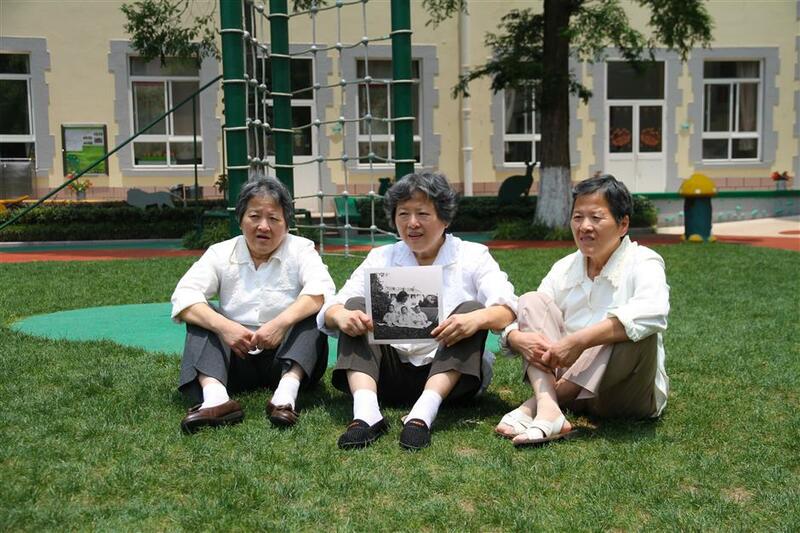 A total of 20 people who have spent time in institutions of the Chinese Welfare Institute (CWI) have been found after CWI released 26 historic photos last week to look for them. The triplets pose for a photo with twins at the nursery on Tuesday. 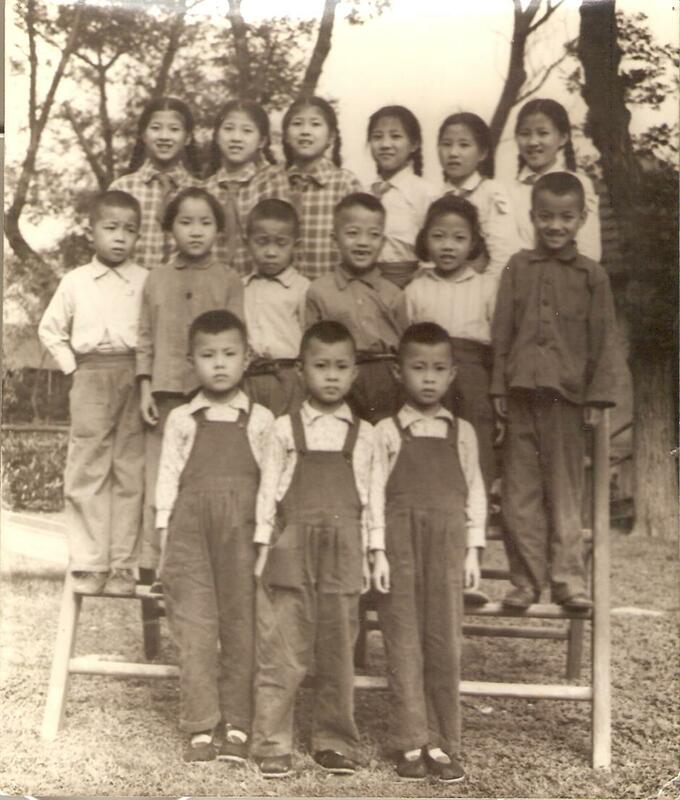 As the Chinese Welfare Institute (CWI) celebrates its 80th anniversary, it was announced that 20 people who spent time in institutions of the Chinese Welfare Institute have been found after the release of 26 historic photos last week, asking the children in the photos to share their stories and join in the celebrations. 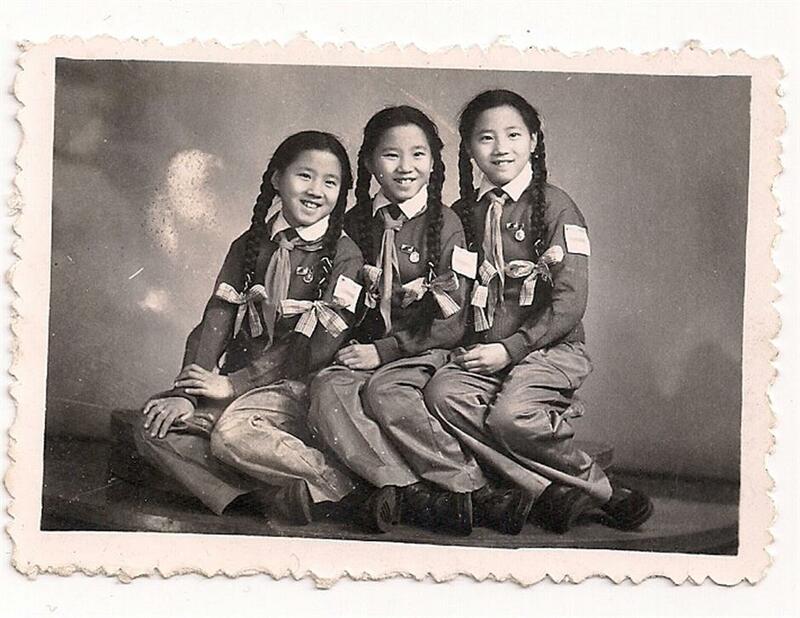 The photos were taken in CWI institutions set up by Soong Ching Ling, the late honorary president of the People's Republic of China, including the nursery, a kindergarten, a children’s palace, a children’s art theater, a hospital and a publishing house. The historic photo taken in 1960 after the dancing group performed for Soong Ching Ling. They include some photos of seven sets of triplets who were taken care of by the nursery for free, which was set up with government support in 1950 to help families in need, most of which were too poor or too busy to look after their children. Eleven members of the five sets gathered on Tuesday to take photos and recall the days when they all lived together. Two brothers of one set of twins, surnamed Zhang, 68, already visited on Saturday, but they showed up again at the nursery. 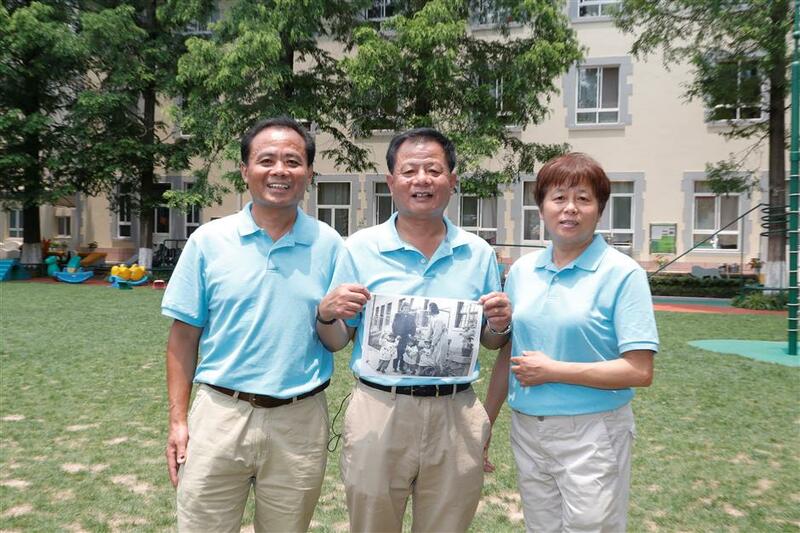 The Zheng triplets with a historic photo. Another two brothers, 64, whose names are both spelt Zheng Shanyi, also visited the nursery twice. The two brothers then visited again on Monday after seeing a news report on TV. They were soon confirmed as two of the children seen in the photos. After that they sent the message to their youngest sister Zheng Shanshan, now living in Jingde Town of Shanxi Province. The sister was also thrilled to hear about the news and took an overnight train on Monday. After arriving in Shanghai early on Tuesday morning, she rushed to the nursery together with her elder brothers, who live in Shanghai. He said the nursery staff gave them their names. “Shan”, in the middle of their names, was actually part of the Chinese translation of the name of a Soviet warship, while the last characters of their names sound like one, two, three in Shanghai dialect. Li Huimin, 66, went to the nursery after her neighbor told her about the news on Monday. She found a photo of her brothers and brought it to the nursery on Tuesday. Both of her brothers had left Shanghai for Taiyuan City of Shanxi Province and one of them has already passed away. 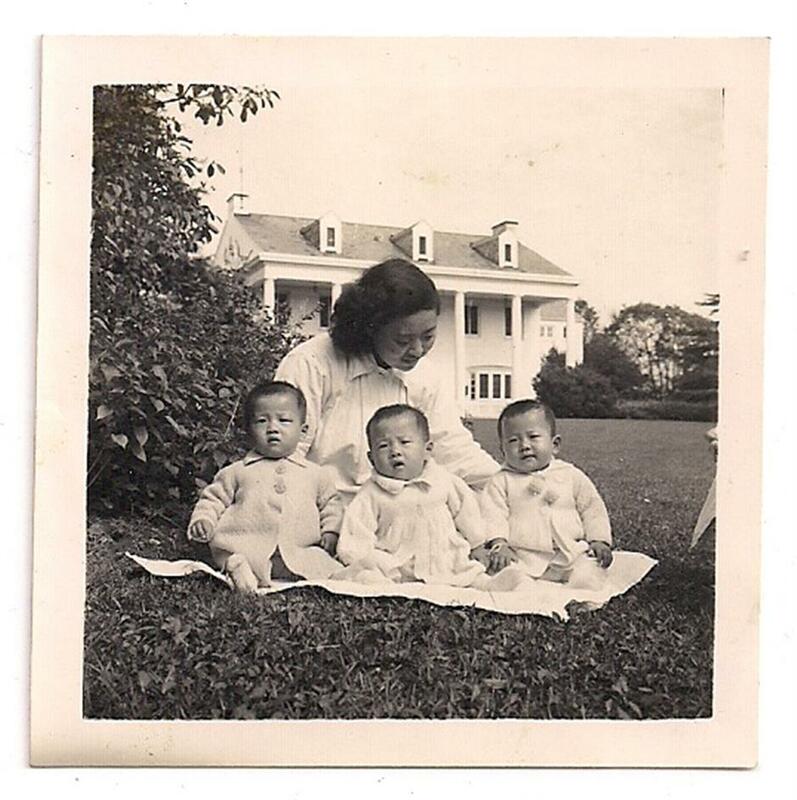 The other two sets of triplets are sisters surnamed Xu and Xian respectively. The three Xu sisters came with their family. “Our family are extremely grateful to CWI as they took care of my sisters so well that they were taller and healthier than their peers in our community,” said the sisters' brother. 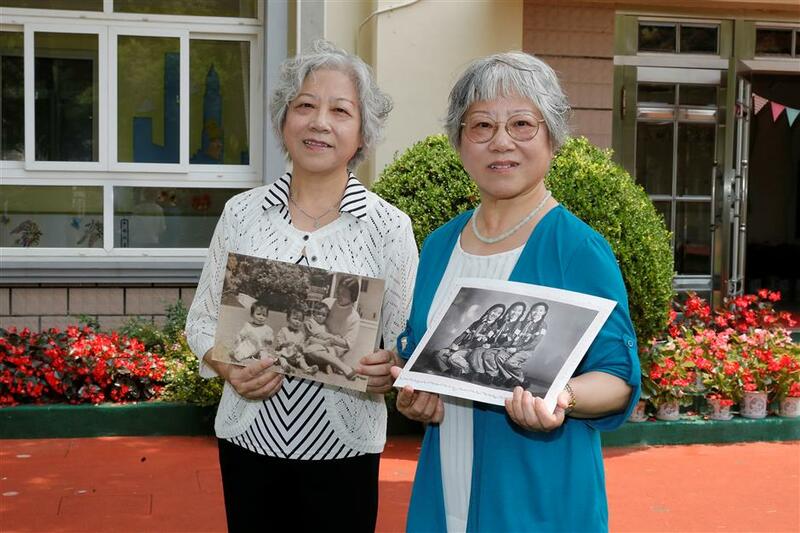 The Xian sisters with their historic photos. The Xu sisters pose for a photo on Tuesday at the CWI nursery. Only two of the Xian sisters showed up as the youngest died of cancer in 2001. 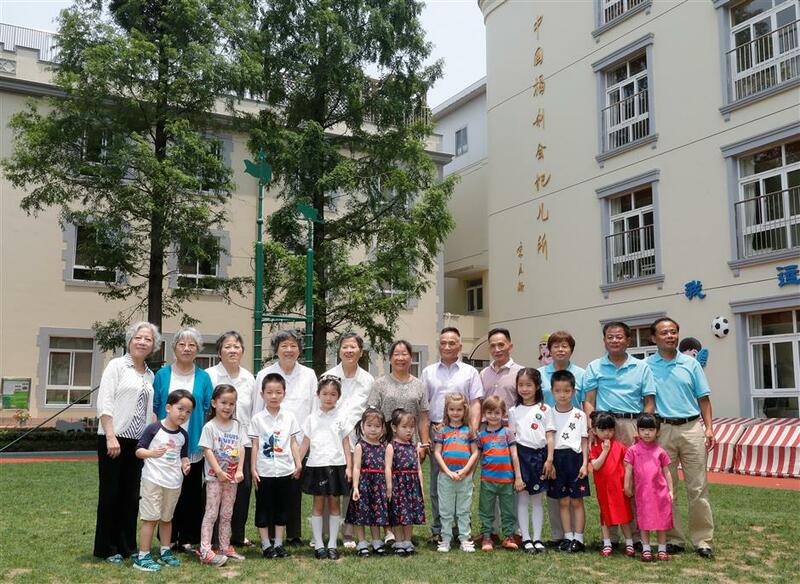 They not only attended the nursery, but also entered the CWI kindergarten and attended a traditional Chinese instrument orchestra at the CWI Children’s Palace. All three learned to play pi pa and performed together with other artistic groups in the palace for local citizens, and sometimes even for Chinese leaders such as Premier Zhou Enlai and visiting heads of state. They also visited the children’s palace on Tuesday, together with eight members of the dancing group with whom they had staged many performances. 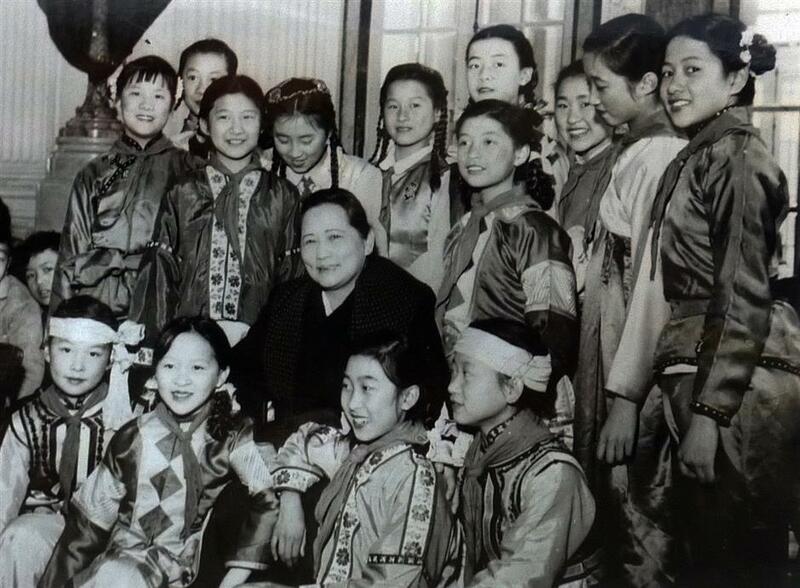 They performed a dance again, which they had danced for Soong in 1960 to celebrate her birthday, in front of a photo taken after their performance that year. Eight members of the former dancing group and the Xian sisters perform in front of a historic photo. 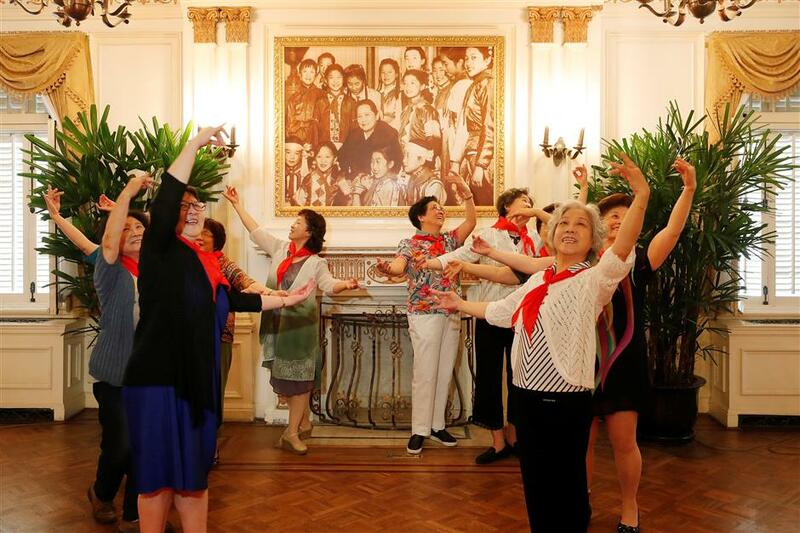 Bian Weiwei, 74, the leader of the dancing group, said their childhood was “golden” as they were like stars at that time, admired by other children. Bian said many of the group members later became teachers, dedicated in educating children. Five of the seven sets of triplets took a group photo in 1961.